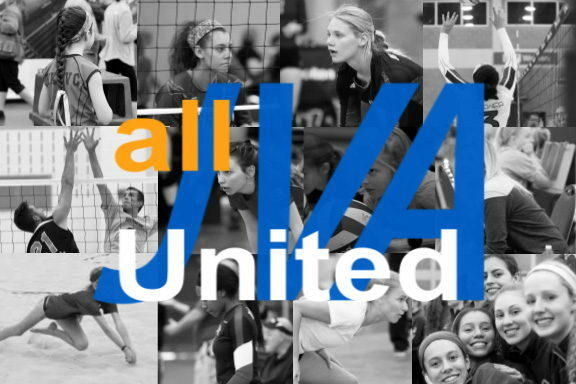 Jill Alumbaugh is the 12 Elite coach at Munciana Indy. 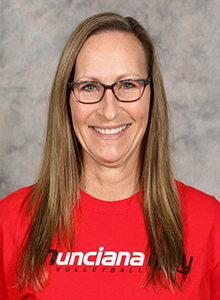 Jill, who played at Indiana State University, previously served as the head varsity coach at North Central High School, as well as on the coaching staffs at West Vigo High School and Lowell High School. A seasoned coach, Jill has been recognized with the MIC Conference Coach of the Year and Marion County Coach of the Year awards. Currently Jill is the freshman coach at Hamilton Southeastern.